We have been super busy at the Hilosky House getting ready for Paisley Jean's arrival in just a few short weeks! I have a bunch of to-do-before-baby lists, and I love that I have been able to keep busy accomplishing tasks and crossing things off! 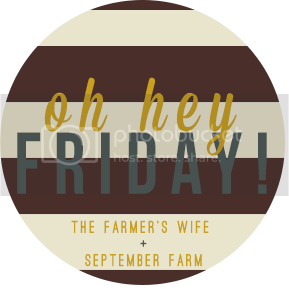 In fact, I feel like Friday arrived pretty fast this week between baby prep and Thanksgiving anticipation! I cannot explain how excited I get on November 1st when the Halloween PJs go away and the CHRISTMAS JAMMIES make their first appearance. 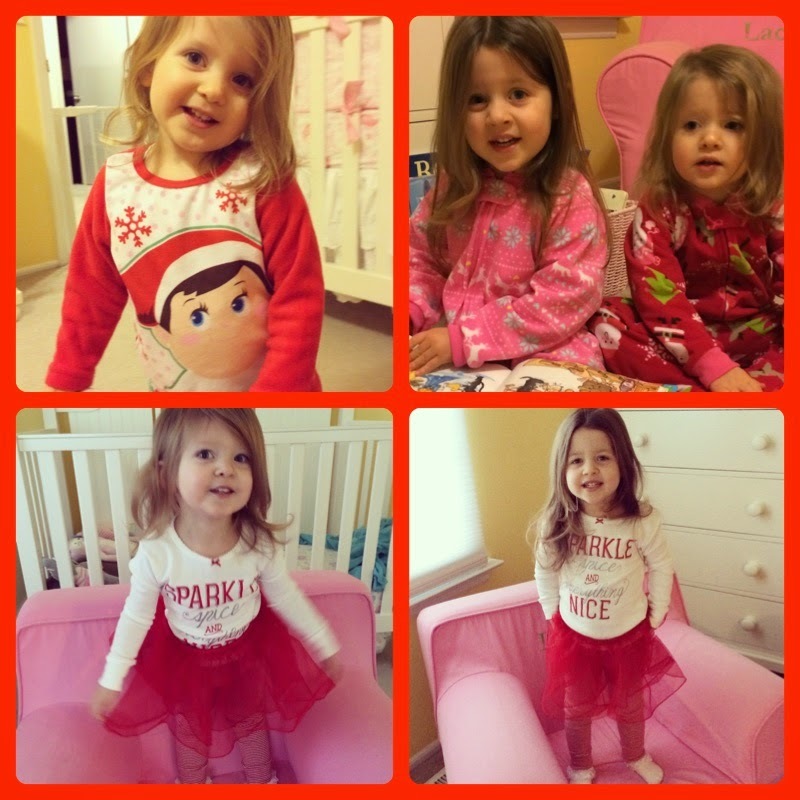 Way back when Carters was having a Christmas in July sale, I bought two pairs of Christmas Pajamas for each girl. My sweet in-laws found the most adorable (and cozy) Elf of the Shelf PJs. Of course, Blakely also has all of Lacie's pajamas from last winter. So we are pretty much stocked with Christmas Pajamas, which is great because we will have a brand new baby on Christmas this year....meaning we will most likely not be leaving the house! Cocoa's back! 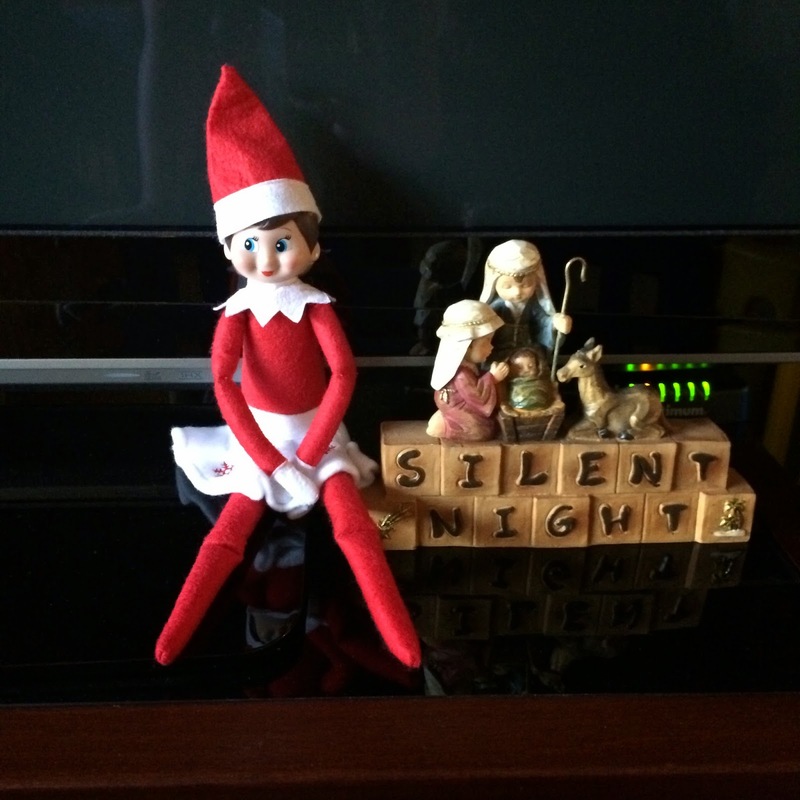 Last year was our first year doing the Elf on the Shelf - and my girls have been talking about Cocoa's return for weeks now. She came back on Sunday, the same day we put up the Christmas Tree! You can check out all of Cocoa's antics from Christmas 2013 on my Christmas page. She will most likely be in a lot of the same spots this year since the girls are still so young and would be tempted to touch her if she landed anywhere they could really reach. I already showed you the girls' Elf on the Shelf PJs, but there is so much other fun stuff to go with your Elf this year! On Saturday, we celebrated Blakely's 2nd Birthday - and yes she insisted on wearing her Halloween costume for her special day! You can read about it here! Seriously, I cannot believe that she is two (although her personality serves as a daily reminder). The years definitely go by faster with the second baby! Blakely's birthday leads me to Friday Favorite #3 - Chocolate Whoopie Pies! This was the dessert that she requested for her birthday treat! 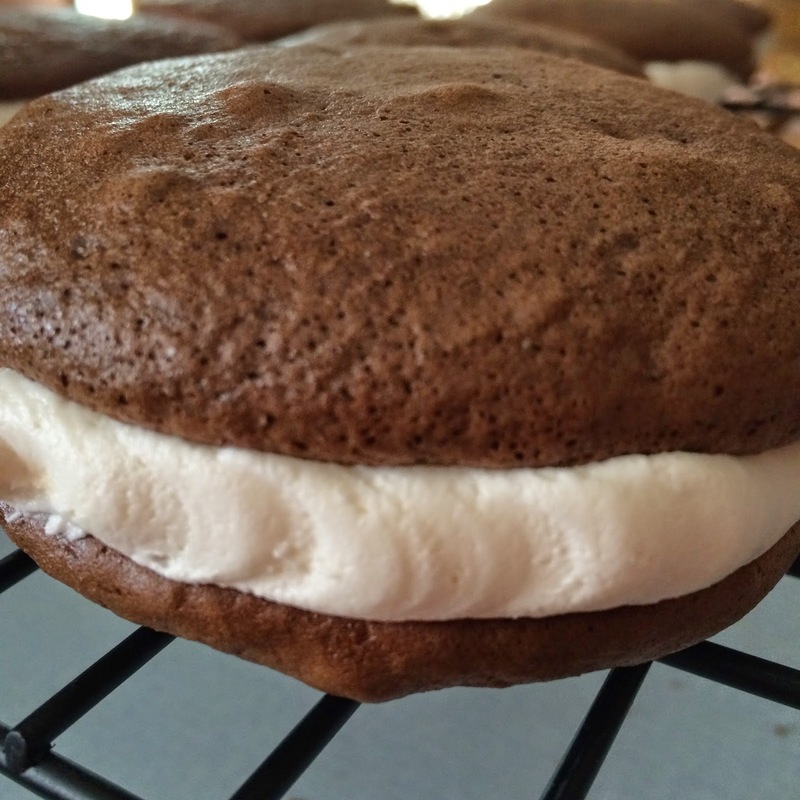 They seemed to be everyone's favorite whoopie pie yet! It's the Final Countdown! And truly it might be since I could have Paisley as early as December 5th or as late as December 19th! 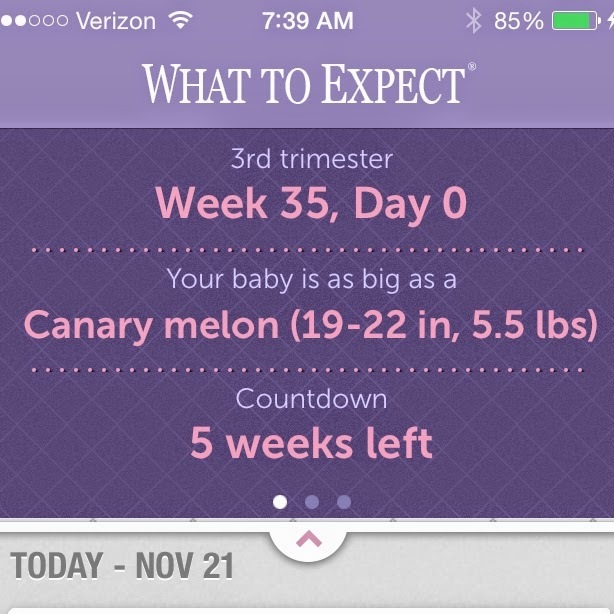 Either way I have less than one month left before I am holding my baby girl. Look for a full Baby Update on Monday! Happy Happy Friday! 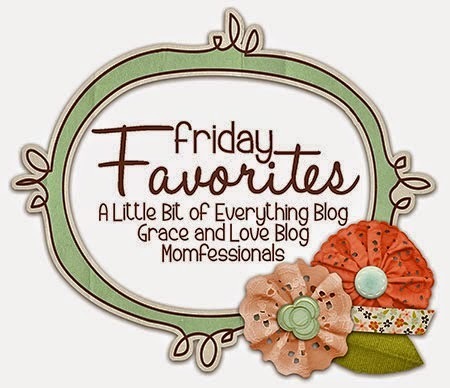 What were your favorites this week? That jammies are so cute!! So glad I found you through the link up! Thank you for posting those Elf on the Shelf jammies - going to buy them now.